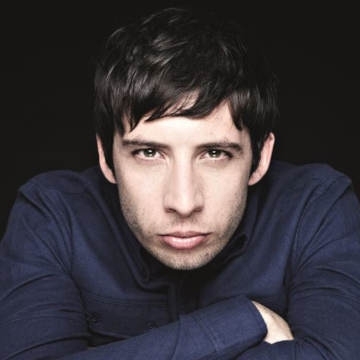 Elliot John Gleave, better known by his stage name Example, is an English musician, singer, songwriter and record producer. His name arose due to his initials being E.G., which is an abbreviation of the Latin phrase exempli gratia. Example’s career spans the past decade and needs little introduction: with three top 10 albums (including the Platinum selling number 1 album “Playing In The Shadows”), ten top 10 singles such as "Changed The Way You Kissed Me", "Kickstarts" and "Won't Go Quietly", arena tours and festival headline slots in over 60 countries.